Don't take it from us, see what customers say about us, check out our reviews from online. Schrader Plumbing is our go-to for any plumbing issues. We have had work done numerous times over the past 5 years and have never been disappointed. Amazing work - always on time, careful and knowledgeable. Our Fort Worth Plumbers have years of experience serving the DFW Metroplex, and are dedicated to providing our customers with the highest quality plumbing repairs at a competitive price. When you’re in need of a Plumbing Company in the Ft Worth Area, Schrader Plumbing is ready to help. Our licensed plumbers in Fort Worth are knowledgeable in, and follow local building codes and industry standards. With our first hand knowledge working with plumbing issues in the Fort Worth area, we are familiar with common plumbing issues in homes and businesses, and know the best solutions to resolve them quickly. We handle projects both big and small, and have the tools and experience to get your residence or business operating at top efficiency as quickly as possible. 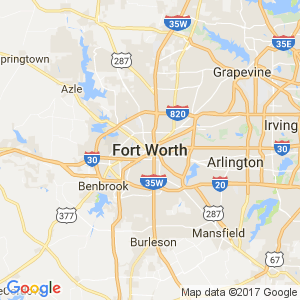 We are your 24/7 Emergency Plumbers in Ft Worth. 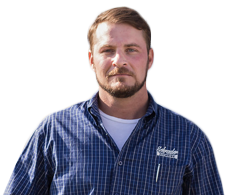 Owner John Schrader has been plumbing in the Dallas / Fort Worth Metroplex for over 20 years, starting out working for other large plumbing companies as a plumbing technician, then earning his master license, and starting Schrader Plumbing. Customers continue to call Schrader Plumbing due to integrity, quality work, that started out with John, and shared with the rest of the plumbing techs working for Schrader Plumbing today. Our goal is to treat every customer like family, and treat them like we would want to be treated. We strive for fast reliable service, with professional friendly plumbers. We don't finish until the job is done right.